Have I become a status update? 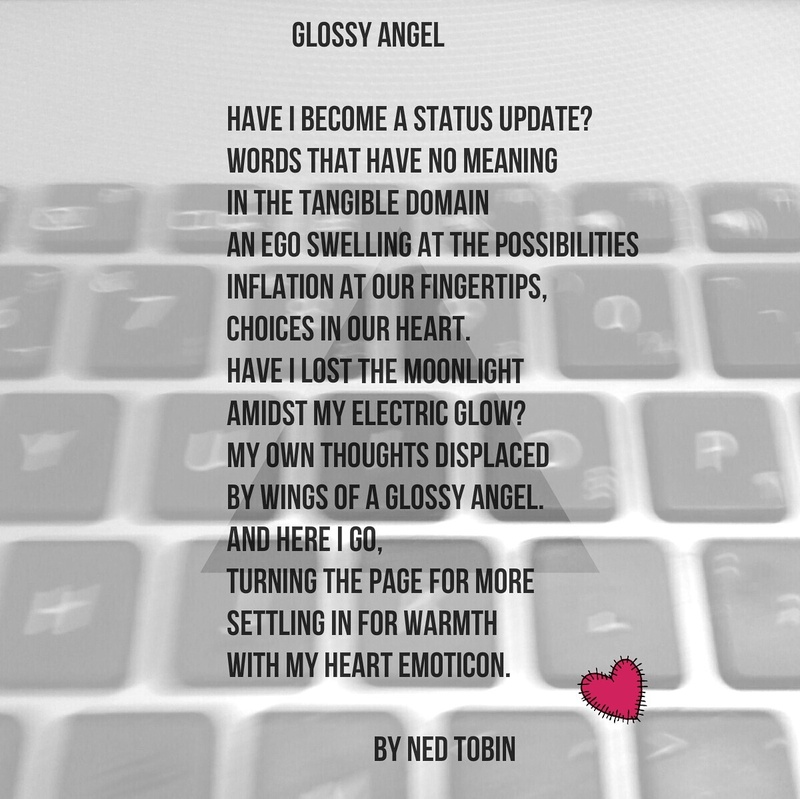 By wings of a glossy angel. And crushed ego to gold.